The Marshalltown Shockwave Vibratory Screed Boards are ideal for wet screeding and works well for form-to-form screeding. The boards curled edge keeps concrete rolling forward. Marshalltown Rock-N-Roller gives concrete professionals a faster and an equally effective alternative to traditional concrete stamps. It is Ultralight weight with an easy push and pull imprint. From large rollers to border and texture rollers, this decorative concrete system can do it all. 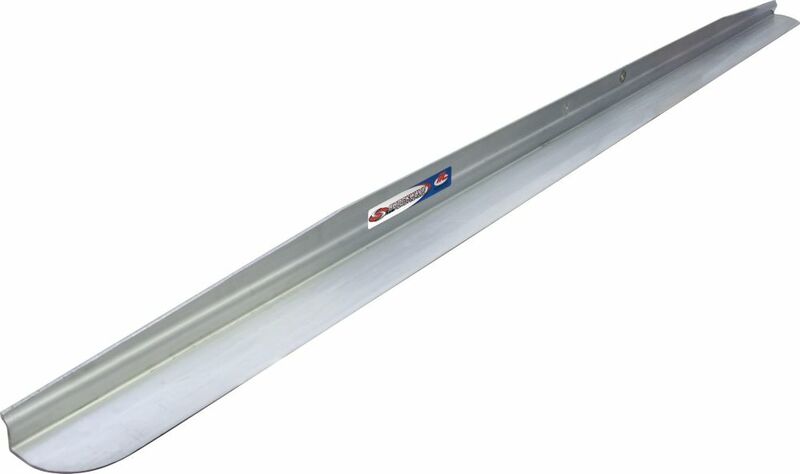 12 Feet Shockwave Blade The Marshalltown Shockwave Vibratory Screed Boards are ideal for wet screeding and works well for form-to-form screeding. The boards curled edge keeps concrete rolling forward.